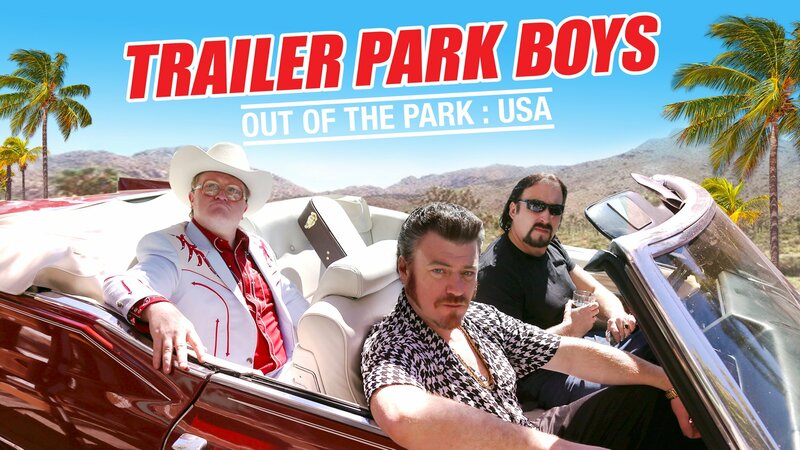 Trailer Park Boys: New Seasonal Event! New Seasonal Event Hits Sunnyvale! ‘Tis the season to get super drunk! On Thursday, December 7th at 2:00pm PST we have the first of a three-part Xmas theme to hit your brain-phones this winter season! Tune in to catch the Boys in some holiday hilarity and get some greasy prizes. It’s time to load up on some ham, buds. 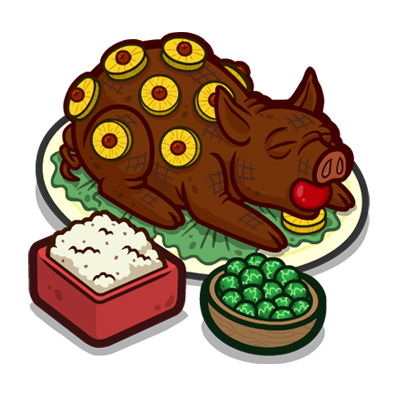 There’s an all new currency to collect for this event, and damn is it delicious. Spend it wisely to knock this event all the way to the North Pole. Cranberry sauce and haaaaaam! 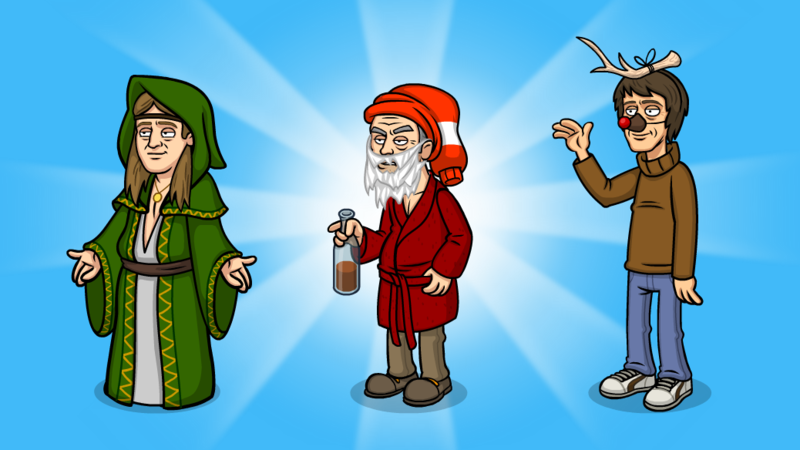 Unlock Julian’s Xmas costume! Mrs. P made this super comfy just for little Julian, doesn’t he look adorable? Get this special costume in the first of our Xmas events as it gives a 4x Profit boost to the Honey Oil Refinery.